With Republican Senate President Pete Kelly’s loss sealed by late-arriving absentee ballot on Friday, the Senate’s 13 remaining Republicans announced an all-Republican majority on Sunday night. 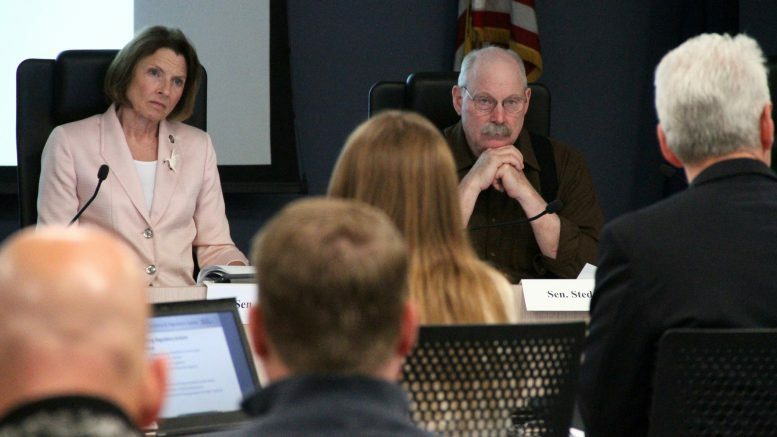 The new majority is headed by Anchorage Republican Sen. Cathy Giessel, who was announced as Senate President. Sens. Bert Stedman, R-Sitka, and Natasha von Imhof, R-Anchorage, will take over as co-chairs of the powerful Senate Finance Committee. Stedman won’t get to reprise his previous six-year term as Senate Finance Committee co-chair (2007-2012) when he oversaw both the capital budget and legislation, a time referred to as the “Bert Locker” that culminated with a lengthy end-of-session standoff in 2011. Instead, he’s been charged with the labor-intensive operating budget. Freshman Sen. von Imhof will take over the capital budget and oversight of the flow of legislation that passes through the committee. The position is currently held by Sen. Anna MacKinnon, who announced her retirement earlier this year. 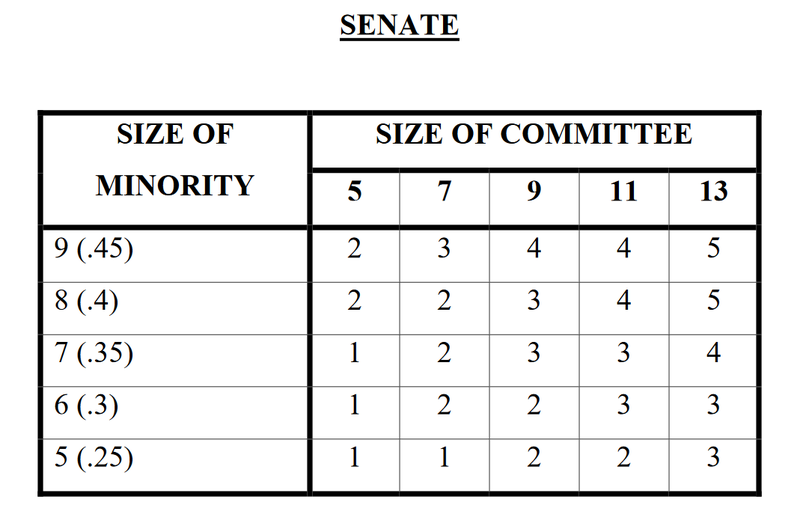 Other announced leadership positions include Sen. John Coghill, R-North Pole, as Senate Rules Chair, Sen. Mia Costello, R-Anchorage, as Senate Majority Leader and Sen. Gary Stevens, R-Kodiak, as Legislative Council Chair. Coghill’s appointment as Senate Rules Chair is particularly notable given last session’s tumult. The Rules chair gets to decide which bills make it to the floor for a vote and when, a particularly notable position given Coghill’s resistance to numerous high-profile pieces of legislation during the last session. The two issues essentially stand as the total campaign platform for Governor-elect Mike Dunleavy. Keep in mind that all incumbent Republican senators except Sen. Shelley Hughes, R-Palmer, (and Mike Shower, who was not present for the vote) voted in favor of Senate Bill 26, the legislation that put the PFD reduction into state law in order to fund government. That includes all members of the newly formed Senate leadership. In an interview with the Alaska Journal of Commerce earlier this month, Giessel said the Senate could have done a better job explaining why the changes in Senate Bill 26 were needed. Where Dunleavy and the Senate majority will see a fair amount of agreement is on resource development. Giessel previously served as the co-chair of the Senate Resources Committee and was an ardent advocate for the resource development industry. Senate Democrats announced their organization moments after the Republican majority’s announcement went out. Anchorage Sen. Tom Begich will serve as the group’s leader, stepping into a position held by retiring Sen. Berta Gardner. Gardner announced her retirement following the session. Senator-elect Elvi Gray-Jackson won her seat. Democrats make up seven members of the Senate, but just six were announced in the new caucus. Sen. Lyman Hoffman, D-Bethel, is not currently part of either caucus after previously caucusing with the Republicans, where he held the co-chair of the Senate Finance Committee. He has not signed on with the minority Democrats, who said they did invite him to the caucus (though we wouldn’t expect him to be linking arms even if he were as he maintained an arms-length distance from them when he caucused with the minority in the 2013-2014 sessions). Regardless of whether or not Hoffman caucuses with the minority Democrats, the group has secured enough members to expand their membership on committees. 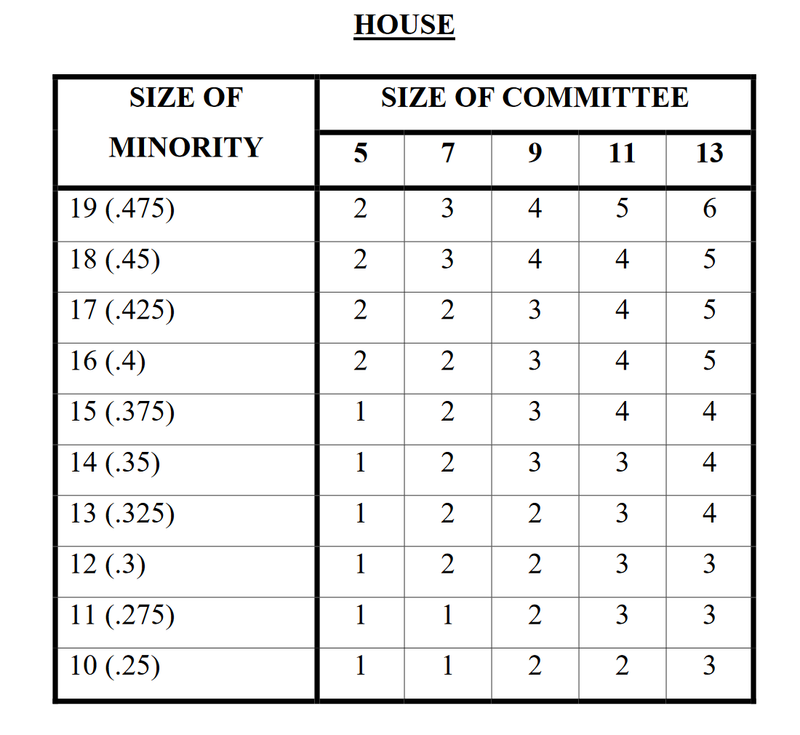 With six members, the House Minority Caucus is entitled to two seats on any seven-member committee, which includes key committees like the Senate Finance Committee and the Senate Resources Committee. They had been limited to one since 2013. The 2019 session is set to begin on Jan. 15, 2019. 1 Comment on "Republicans claim the Senate, but where will they stand on Dunleavy’s campaign promises?"